The point is: it doesn’t really matter what the pin actually is. The fatal trigger is often something completely unexpected and impossible to have predicted. So obsessing over what will end the Everything Bubble is a fool’s errand. Rather than the “pin”, what’s important to focus on is the “pop” — what the aftermath will be. 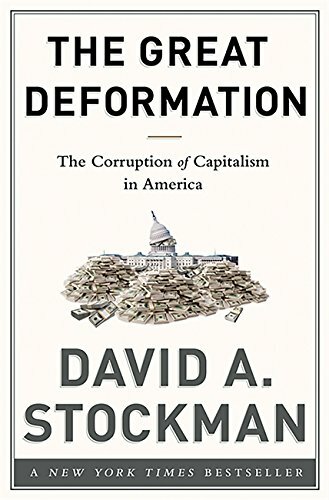 The duration and height of a bubble is directly correlated with the scope of the destruction its bursting will wreak, as is the number of asset classes that get caught up in the mania. 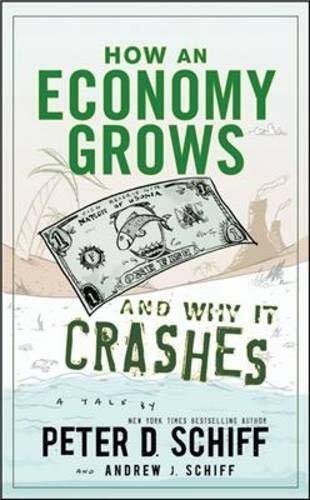 It’s much wiser to spend our time focusing on where the damage is going to occur, what path it’s most likely to take, and how bad the losses will be — so that we can position ourselves accordingly in advance for safety and, for the more adventurous, profit. We’ve never seen anything like the current bubble we’re in. Stocks, bonds, real estate, fine art, you name it — nearly everything has been inflated to all-time highs. When this Everything Bubble pops, the pain is going to be epically calamitous. And it’s increasingly looking like the “pop” has sounded. Price bubbles are not financial phenomenon, but rather psychological constructs born and nurtured in the human brain stem. Greed and fear — that’s what drives bubbles. In their quest for power and glory (and accompanied by a dead-flat learning curve), the world’s central banks are now pursuing their third, largest, and most ill-considered attempt to defeat the business cycle by replacing it with a credit cycle. 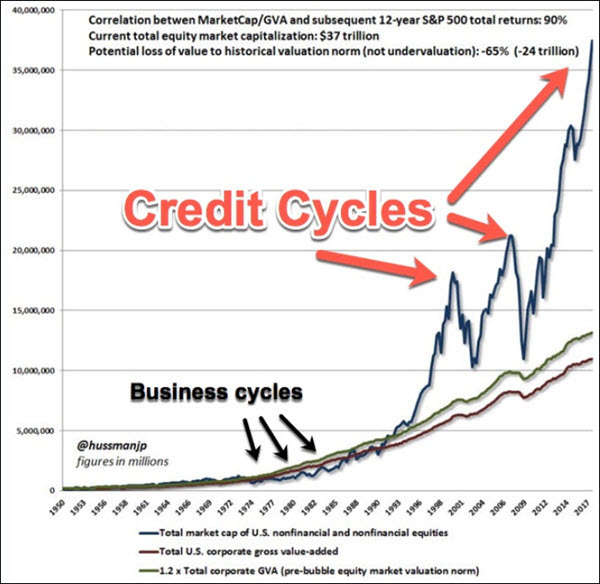 The fact that the prior two credit cycles blew up spectacularly doesn’t seem to be deterring them in the slightest. So Greenspan and Bernanke created the Housing Bubble 1.0 by offering the world’s credit markets a price of money so low it couldn’t be refused. Housing was the story, and the Fed supplied the credit. As predicted by a scant few of us, that all blew up spectacularly in 2008. And no constructive lessons were drawn from that experience, either. With the political aircover to “save the system” (from the problems that it created! 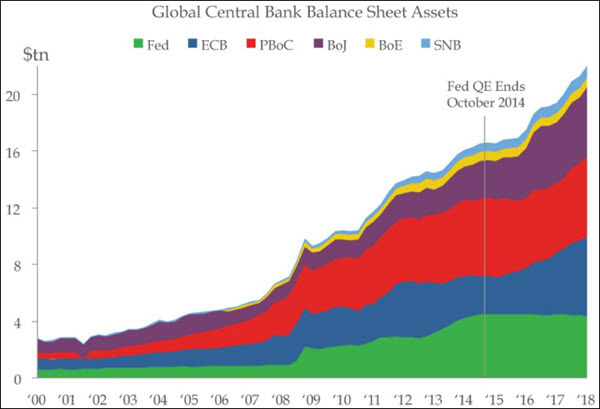 ), Bernanke, Yellen, Kuroda and Draghi then led the most aggressive, coordinated central bank bender in all of human history. If you can’t clearly see how the above chart explains the massive price inflation over the past years in stocks, bonds and real estate, you’ll have no chance of understanding what’s coming next. Best of luck to everyone choosing to avoid paying attention to this critical information; you’ll dearly need it. Rare art fetched record-breaking prices. As did top-end trophy properties the world over. Rare cars and large gemstones commanded the highest prices ever seen. Stocks were bid up to ridiculous Price/Earnings multiples. And the Housing Bubble 2.0 returned to many metros around the globe — housing has never been more unaffordable to more people than it is now. We’ve seen more downside volatility in the financial markets this year than in all of 2012-2017. It’s the airgap between the economic value added (EVA) lines below and the spiked tops above that defines the amount off pain involved in the unwinding. This chart clearly shows the reckoning is going to be on a scale we’ve never experienced before. There will be many starts and stops along the way, but coming soon will be a shock that wakes people up and scares them badly. 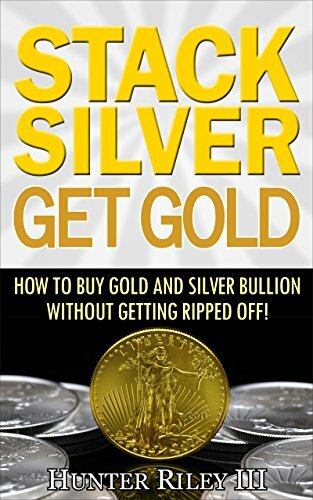 Stack Silver Get Gold ... Hunter Riley III Check Amazon for Pricing. Just “printing less” is causing the major stock indexes to stumble, while plunging the peripheral emerging markets into bear market territory. 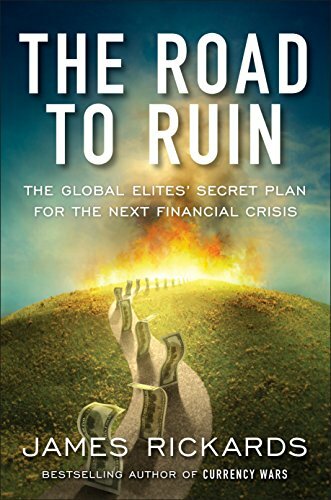 What’s going to happen when the central banking cartel is in net “money withdrawal” mode? Will today’s teetering markets be able to withstand that headwind? Against this backdrop, how far could the markets fall from their current prices? Easily 30% to 50%. And that’s if we’re lucky.